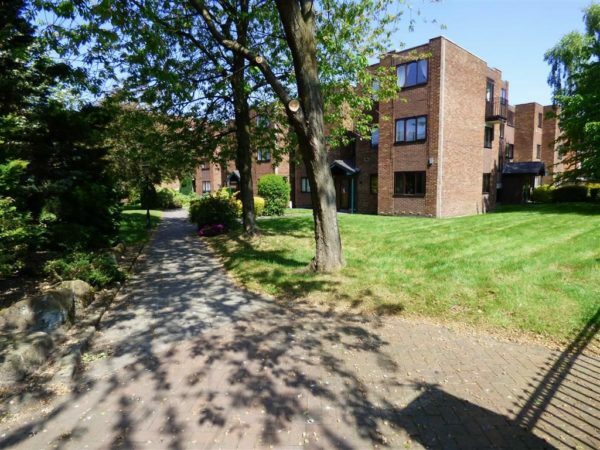 Situated within a popular development and set back beyond large communal gardens off Wilmslow Road, this is a superbly located, GROUND FLOOR, one bedroom apartment. Featuring a fitted kitchen, three-piece tiled bathroom, lounge dining room and bedroom with fitted double wardrobes. 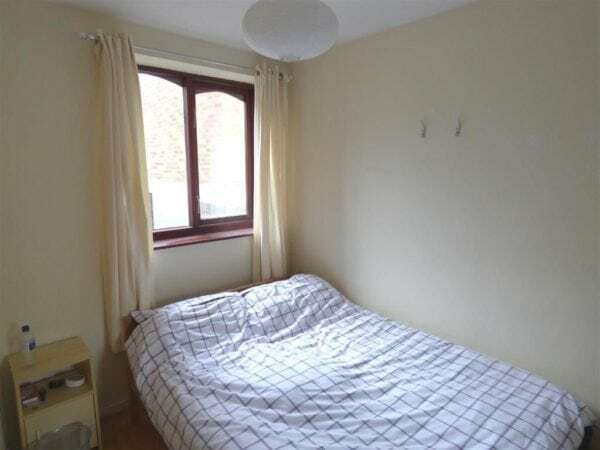 Also offering double glazing and allocated gated parking. Within excellent bus links and easy reach of the city centre, universities and hospitals plus, excellent local amenities, in both Withington and Fallowfield village centres, each of which are just a short walk. 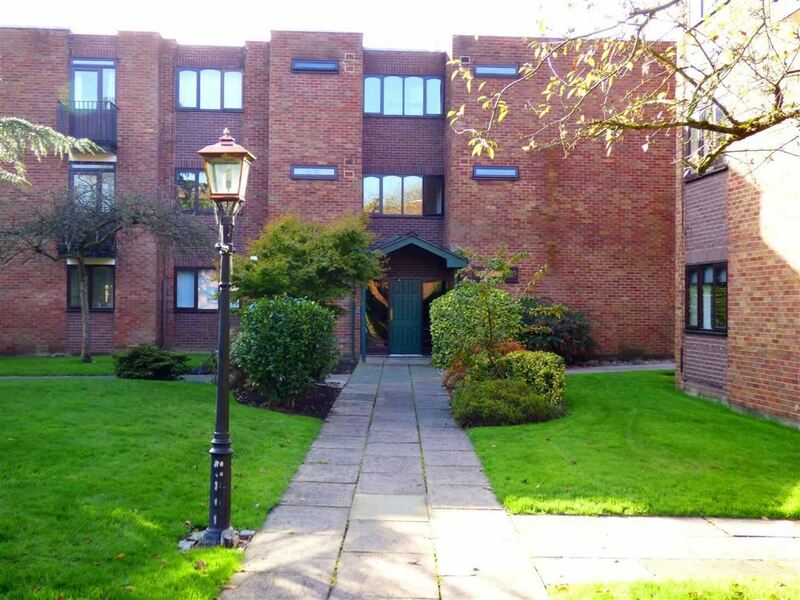 Sold with no vendor chain call JP & Brimelow, to arrange a viewing. 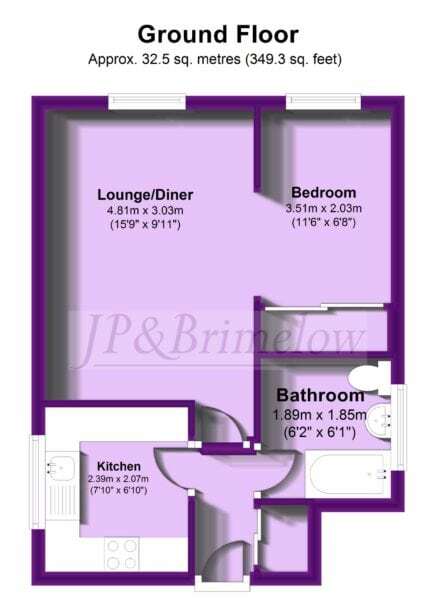 Entering from Wilmslow Road, this property is situated in the block to in the rear left corner of the development. Enter a first communal door, with key, or intercom access to the second door. 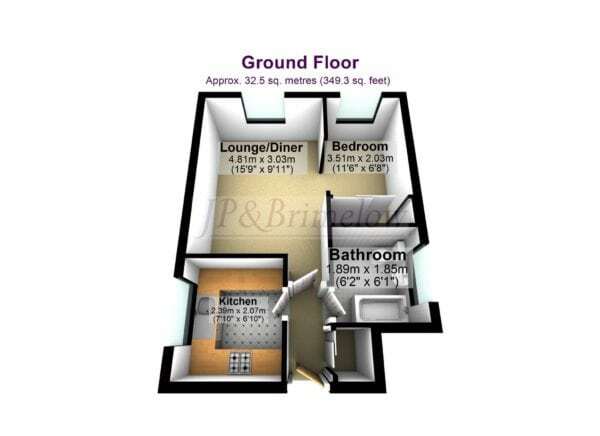 Take the stairs to the first floor where this property can be found. Enter the apartment via a hard wooden door into the entrance hall, with storage cupboard, intercom receiver and internal doors to the living room, kitchen and bathroom. A well-proportioned living room, with a large double glazed window, wall heater, space for lounge and dining areas. 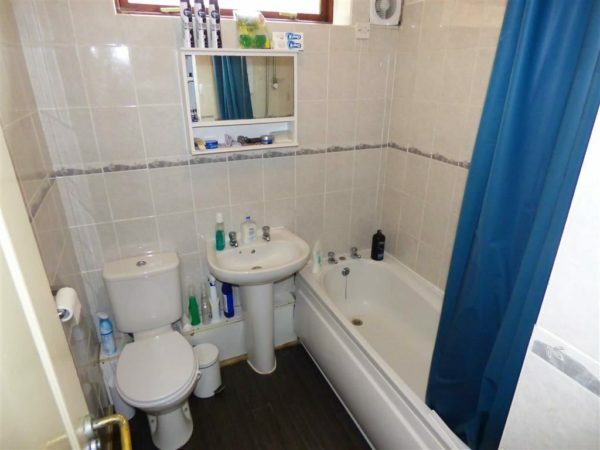 A good-sized, three piece tiled bathroom, featuring a panel bath with electric shower above, a low level W.C, and a pedestal wash hand basin. There is a wide, high level frosted, double glazed window and extractor fan,. 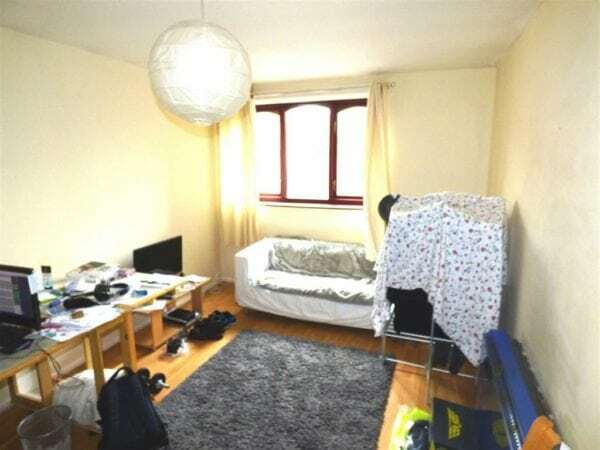 This property benefits from one, gated, allocated car parking space. 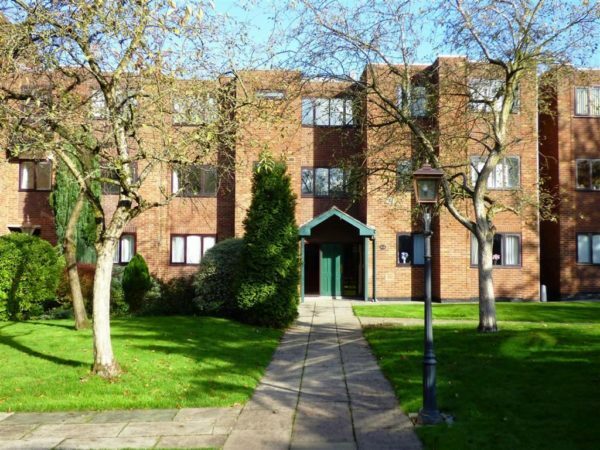 Set amidst large, mature communal lawn gardens, with garage, open and undercroft gated resident parking to the rear. 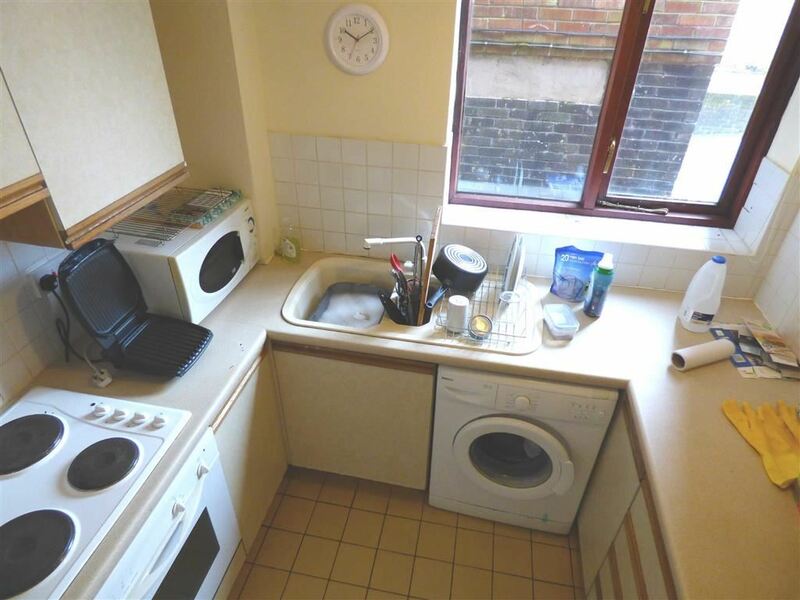 Service Charge: £180 per quarter. Equal to £60 per calendar month.